Realty ONE Group Mountain Desert Kingman Office Opens! 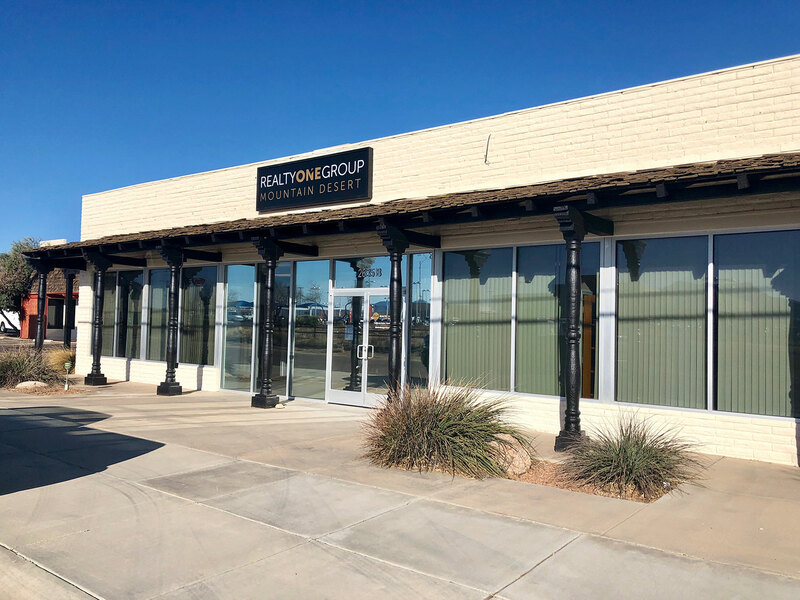 We are happy to announce the opening of the Kingman Office of Realty ONE Group Mountain Desert! With locations in Lake Havasu City, Flagstaff, Sedona, Prescott, Chino Valley, Cottonwood and now Kingman... ROGMD is taking over Northern Arizona! 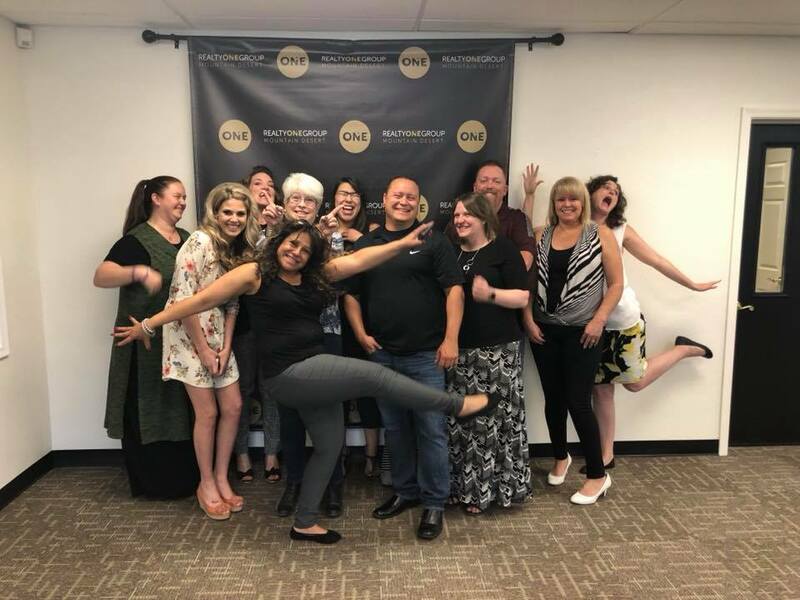 Our agents are some of the most prepared, most educated and top producing real estate agents in all of Arizona and we are proud to now have a home base in Kingman, Arizona as well! The team at Realty ONE Group Mountain Desert welcomes Carmen Jimenez as our new Kingman Branch Manager to lead our already 17 ONEderful agents... and counting! Be sure to follow us on Facebook and visit our home search site if you are ready to find your dream home in Kingman, Arizona. Don't forget to stop by our new office!